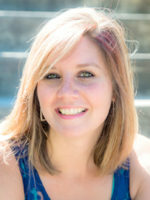 Nikki’s fondness for people inspires her to go above and beyond the expectations of her clients. Her main objective is making others happy and that is why real estate has become more than a profession­–it’s a passion. Let Nikki help you with the next adventure in your life, whether it’s finding a home on the golf course or selling your cabin in the woods. 406.212.8507. Breathtaking ranch just minutes outside of Kalispell. 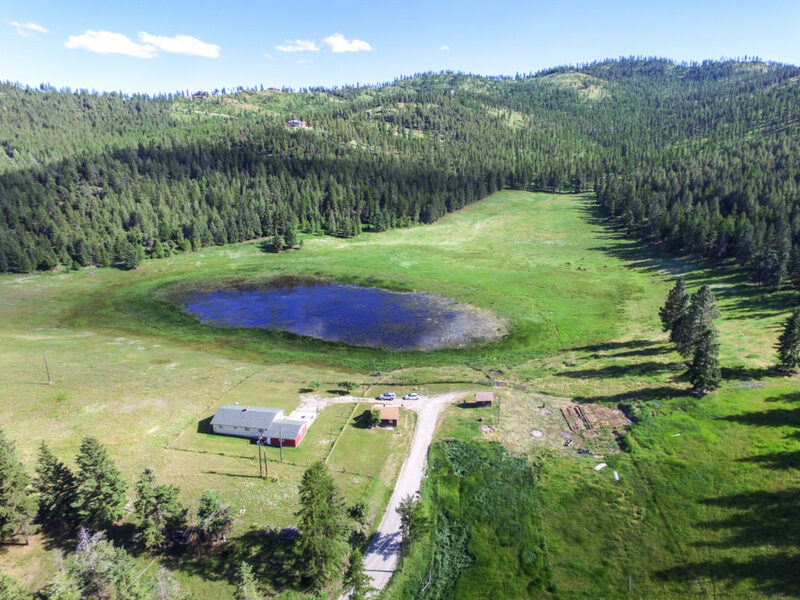 Over 150 acres with naturally fed pond on the property. Gorgeous and private setting. Home is set up as a three bedroom, two bath, with a full unfinished basement and attached two-car garage, ready for your upgrades. 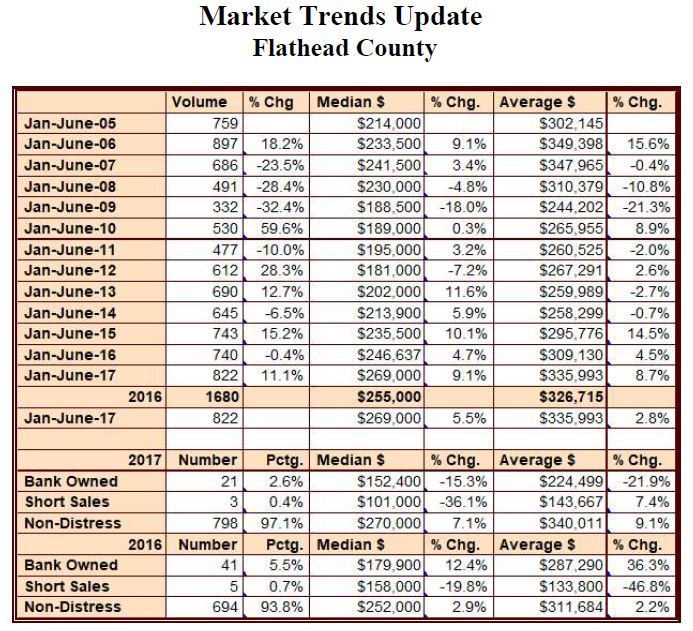 We are half way through 2017 and the Northwest Montana real estate market is as healthy as ever. There have been 822 sales in our area through June which is an 11.1% increase over the same period last year. Average prices have held strong with a slight increase of just under 3%. Real estate sales volume bottomed in 2009 but has consistently increased every one of the past eight years. The most startling statistic is the relatively low inventory of available properties on the market. 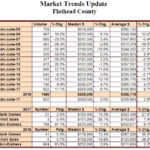 As of June 30th, there were 1096 residential properties listed for sale. When you compare that to the 1,680 sales made in 2016, we only have a 7.8 month inventory of available homes for sale. When you consider that some of that inventory has been on the market for over 90 days (probably because they are overpriced), then the number of truly salable properties is very low compared to demand. This statistic says we have a very healthy sellers market! If you have been considering putting your home on the market, now is the time to seriously consider doing so. Your real estate professional at RE/MAX Rocky Mountain Real Estate can provide you with a CMA (comparable market analysis) which will tell you what your property ought to sell for by looking at other sales of comparable properties in your area. This analysis will tell you what the market of buyers are paying for properties like yours. In this healthy market, if your property is priced accordingly, it should sell in a reasonably short time period. If overpriced, it will join those properties that have been on the market for months. Talk to your RE/MAX Rocky Mountain Real Estate professional to correctly price, market and sell your home or property. 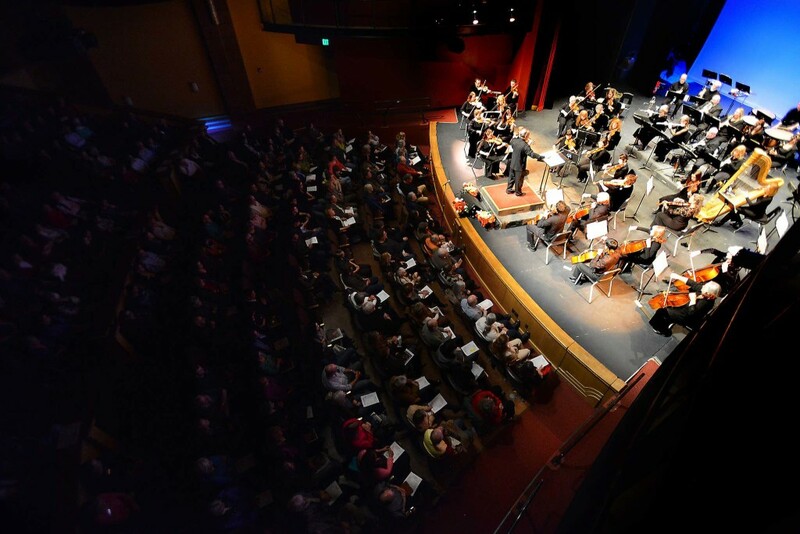 Glacier Orchestra and Chorale presents Festival Amadeus, August 8-13, 2017. Mountains by Day; Music by Night. Celebrating our 10th anniversary! Pan for a gem, create a masterpiece, indulge in every kind of candy, and create memories that will last a lifetime in Philipsburg, MT. Open Road is a series of videos about Montana and Montanans. Travel along with these characters as they experience the endless possibilities waiting for them in Montana and be inspired to discover Montana for yourself.